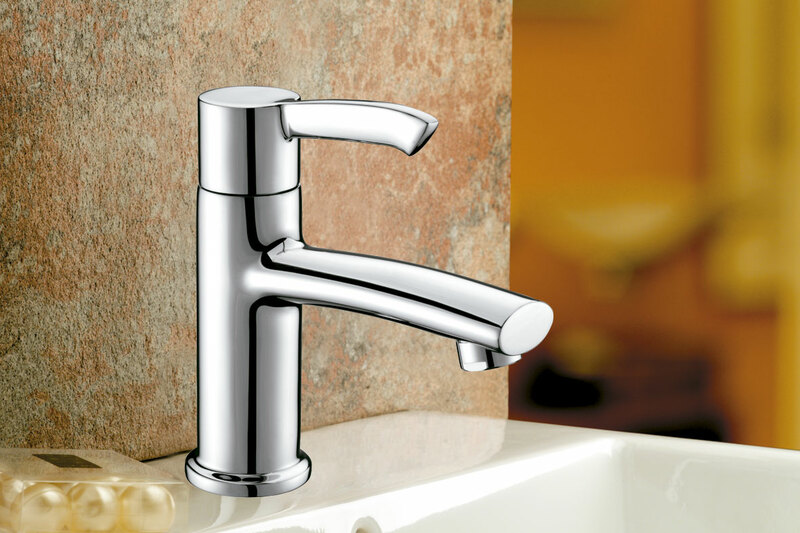 Taps for your bathroom that will make you enjoy each space where you can relax and feel the emotion that inspires each element. 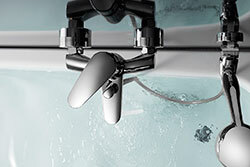 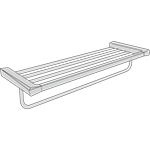 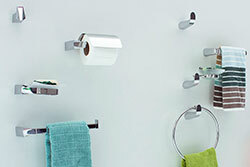 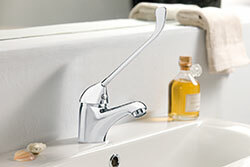 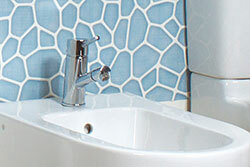 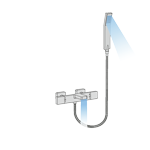 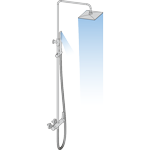 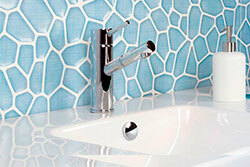 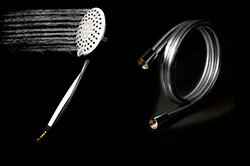 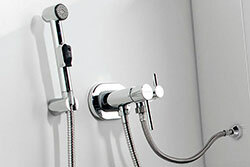 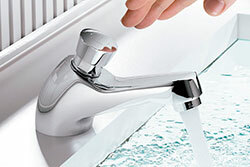 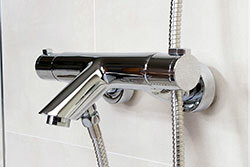 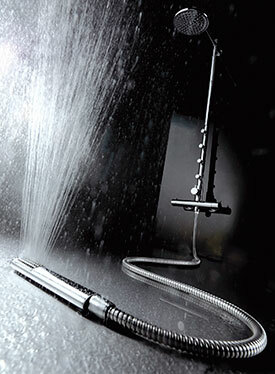 The taps play a fundamental role in your bathroom, are used daily and every detail makes the difference. 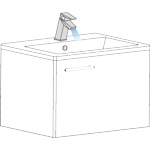 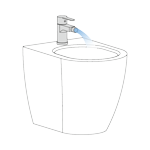 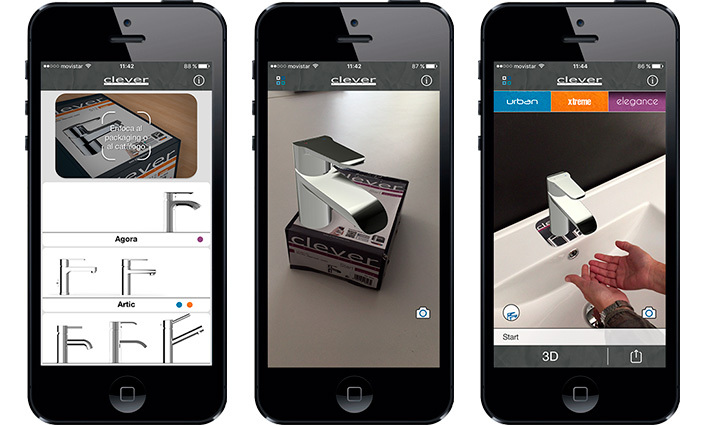 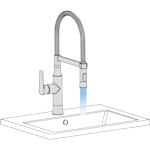 Thanks to the new Clever Faucet App you choose a faucet you will be much easier.